Russell’s Reserve is a super-premium product line of Wild Turkey of which there are four core whiskey expressions: RR 6 Year Old Rye, RR Single Barrel Rye, RR 10 Year Old Bourbon, and RR Single Barrel Bourbon. Of those four, Russell’s Reserve Single Barrel Rye is arguably the most difficult to find (at least at present). While certainly not rare, its production and distribution is somewhat limited in comparison to the other three Russell’s Reserve expressions. Even more difficult to find are private selections of the single barrel rye. There are some out there, just not near as many as the single barrel bourbon. Overall: As expected, quite delicious – yet – not entirely unique for a private selection. For the most, this Loch & Key Russell’s Reserve Single Barrel Rye is similar in quality to the other Russell’s Single Barrel Rye bottles I’ve tried. The profile does, however, have some subtle differences worth mentioning. For example, I’m not getting any dill whatsoever. Truth be told, dill isn’t a typical Wild Turkey rye note, but I have noticed hints of it in one other Russell’s Single Barrel Rye. The nose has a sweet and warm “bourbon in a bakery” quality to it. 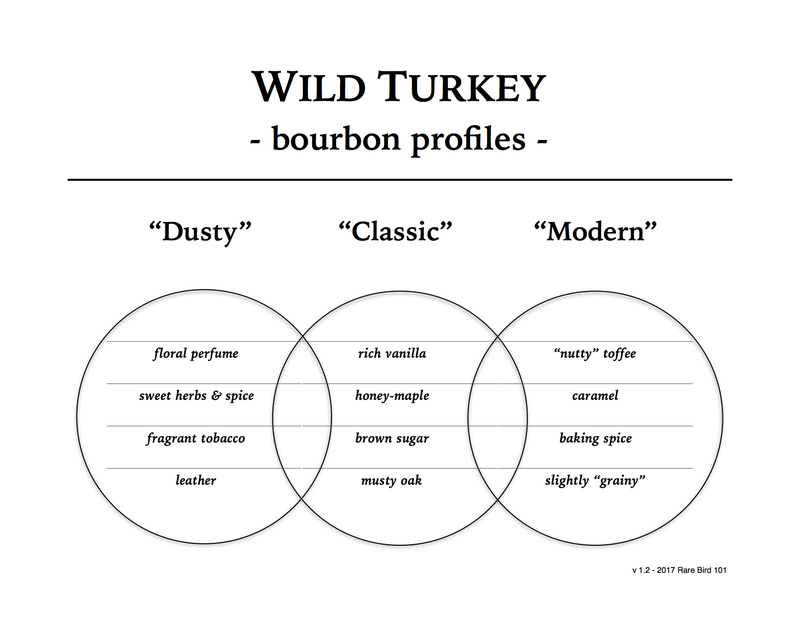 And, there is certainly less mint in this private selection than I’ve noticed with other Wild Turkey rye expressions (in general). Stealing the spotlight from the usual mint, is a nice hot ginger on the palate. But these are only subtleties. Above all and in closing, the core Wild Turkey rye notes really shine through in beautiful brilliance with this Russell’s Rye – vanilla, herbal tea with honey, sweet oak, citrus and spice. Loch & Key picked a very nice “on-profile” barrel for sure and I’m very thankful for the pour!